The Bio-geographical regions are internally homogeneous biogeographical regions of Finland. The number of regions is 21. The regions were spatially defined by an expert committee in 1930 as collections of municipalities. Consequently, the province boundaries follow the delineation of of municipalities in the 1930's including some enclaves, exclaves, and narrow stripes as the province boundaries have not been changed or updated since then excluding the cession of territory after the Second World War. 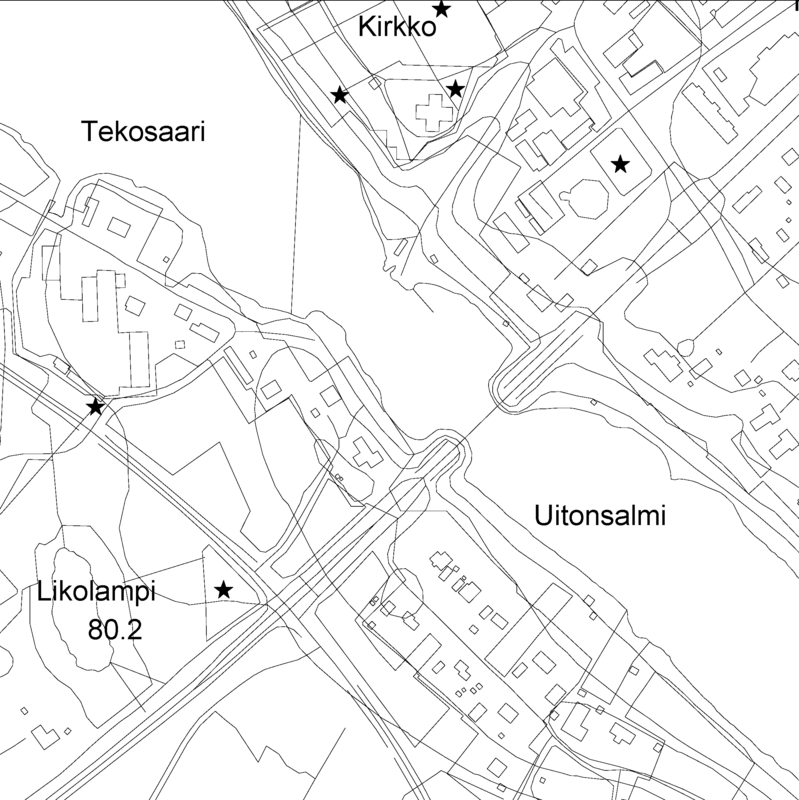 In the "Extended" data set regions have names and abbreviations in Finnish, Swedish, and Latin. No other attribute data is available.